Local Creative Director, Annabelle Harpin, Named as Finalist in Two Categories in National, Great Lengths Awards 2018. 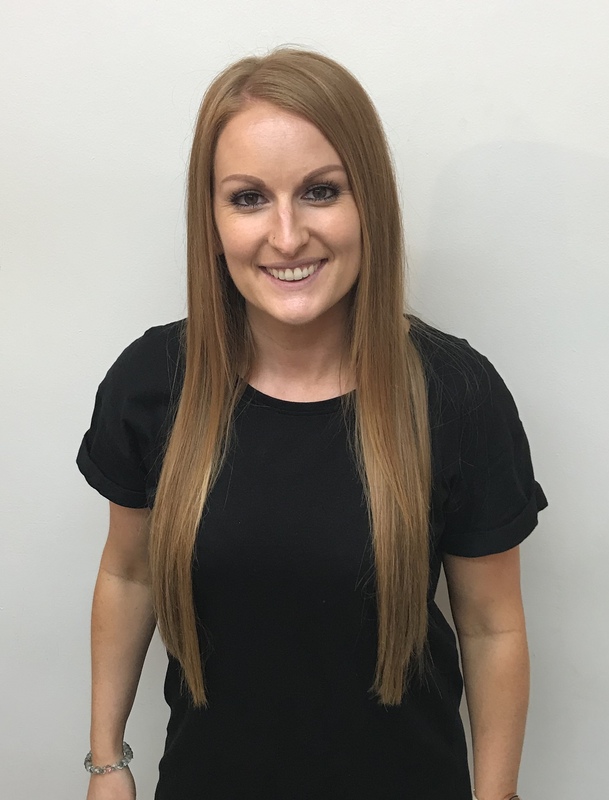 World Leading, luxury hair extensions brand, Great Lengths are excited to announce Annabelle Harpin, Great Lengths Certified extensionist and Creative Director at Yazz Number One Hair Studio (based upstairs at DW Fitness in Yeadon, Leeds), as a finalist in two creative categories; Captivating Colour and Bridal Creation, at this year’s UK GL Awards. Some of the most notable names in the UK Hair industry joined forces on the judging panel, to determine who would make the cut. Returning for the fifth time, the UK GL Awards showcase the passion and creativity of UK certified stylists, whilst celebrating their outstanding transformations and exceptional commercial success in six creative categories and five business categories. The winners of each category join previous award winners as the crème of the crop in the hair extension industry and also take their place in the Great Lengths history books. With new categories, and prizes including each winner receiving two tickets for a group tour of the Great Lengths production facility in Rome in 2019, this year the stakes couldn’t be higher. Annabelle was announced as a finalist in the categories following an in-depth judging process by a judging panel consisting of industry experts; Editor in Chief of Creative Head magazine, Amanda Nottage; photographer, Barry Jeffrey; Publisher at Tri-bute Magazine, Nicky Pope; Publisher/Editor In Chief of Hair and Beauty Group, Jayne Lewis Orr; Creator of Professional Hairdresser, Nicola Shannon and also UK blogger and influencer, Gabriella Pisani who is an avid wearer of Great Lengths hair extensions. 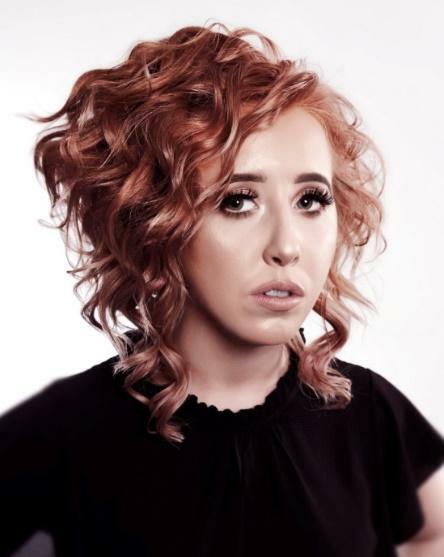 The Captivating Colour category called out for entries which showcased how a client’s base hair colour had been enhanced by the application of Great Lengths hair extensions, boldly or subtly. 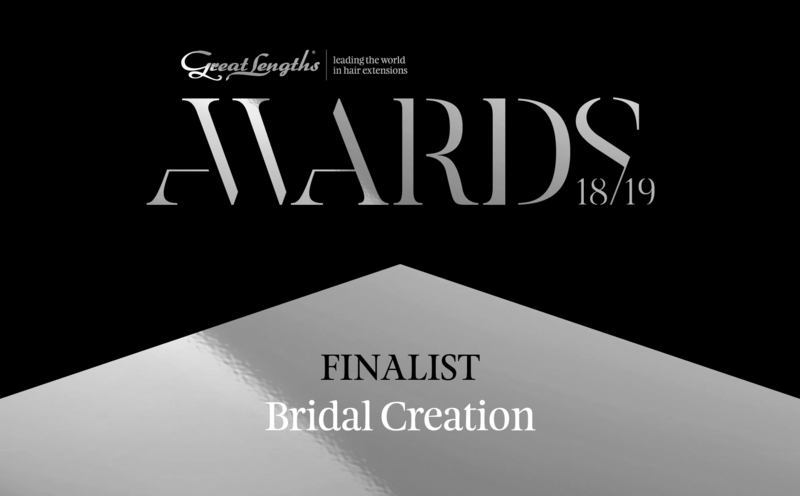 Whereas the Bridal Creation category required entries which considered how using Great Lengths hair extensions can enable bridal clients to achieve the hair of their dreams for their big day. The UK GL Awards ceremony will take place on 16th September at the Royal Armouries in Leeds; an evening of celebration not only for the finalists and crowned winners, but also the creativity and passion which is prevalent in the brands ethos and its wider family of over 1,500 certified salons and stylists across the UK.